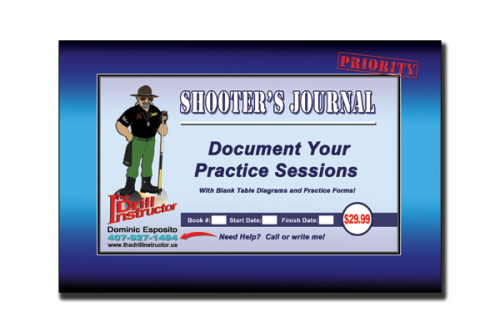 This Shooter's Journal is designed for every level practice session. Record the details that matter and understand what you need to work on to take your game to the next skill level. More than 150 pages providing blank tables, performance checks sheets, and score keeping to write your playing and performance stats, discoveries and more. You will find increasing value in recording your goals, achievements, observations and learned insights with this professional pool shooter's practice journal.